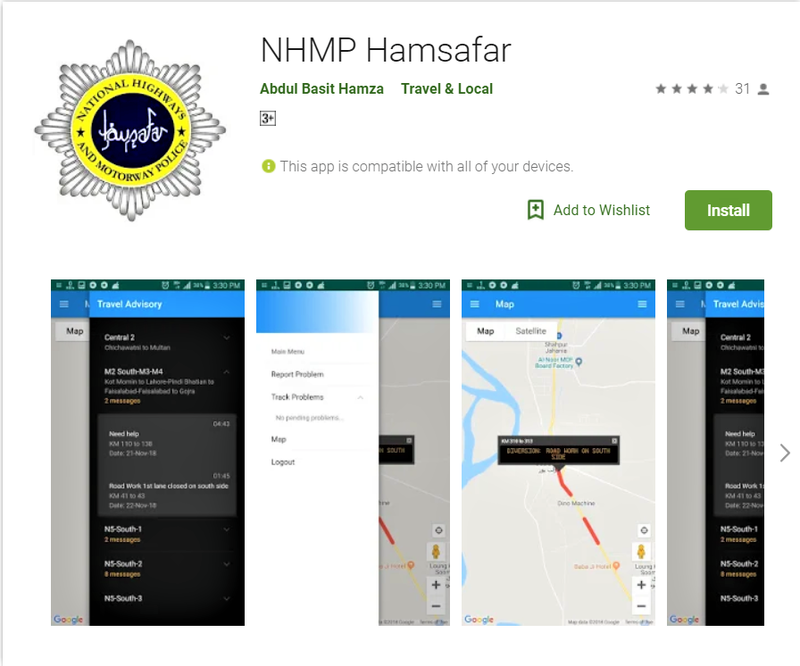 National Highway and Motorway Police have launched ‘NHMP Hamsafar’ Smartphone app which is available on Google Playstore now. Minister of State for Communication Murad Saeed attend the launch ceremony of mobile app ‘Hamsafar’ aimed to facilitate travelers about traffic updates. The app has been designed to facilitate the travelers by providing real-time traffic situation, road blockages, alternative routes, instant weather conditions, traffic volume, and help the traveler in trouble. 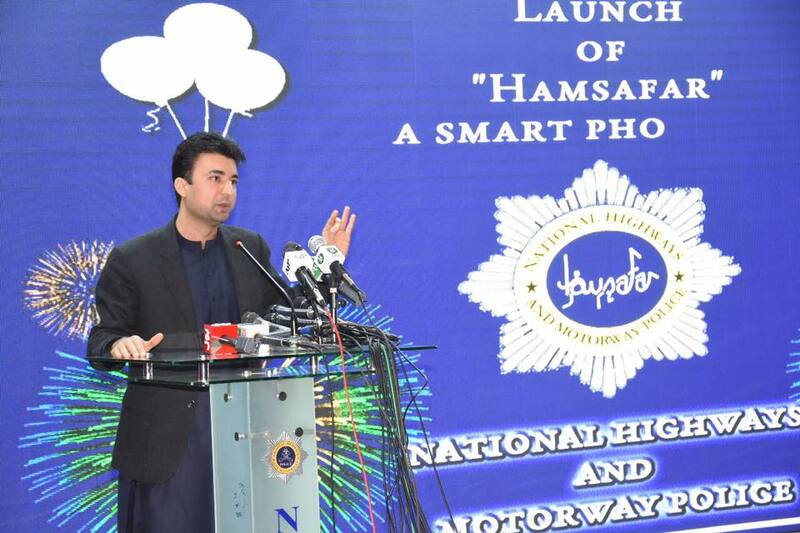 “With the help of this Hamsafar app, National Highway and Motorway Police will respond quickly and serve the people more effectively," said Murad Saeed. This app is now available for Android devices and will be available for ios devices soon.